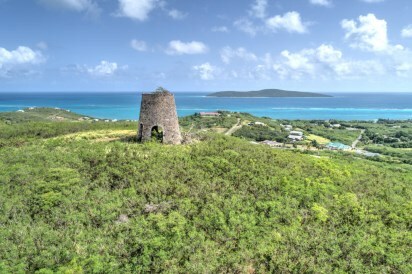 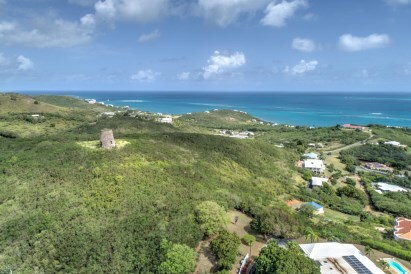 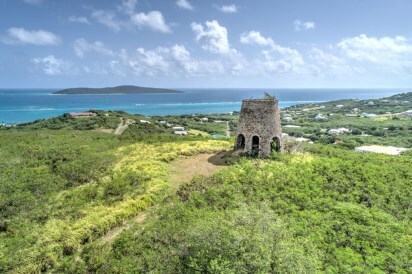 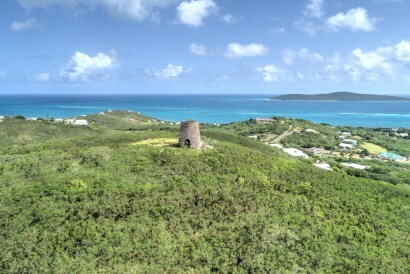 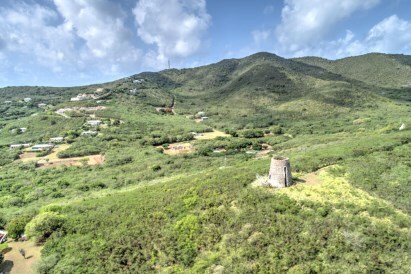 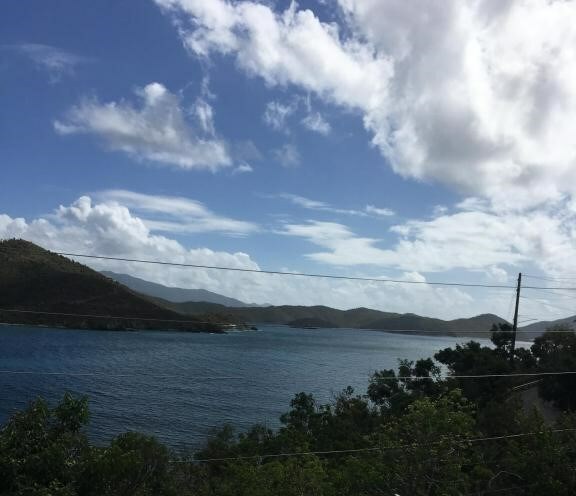 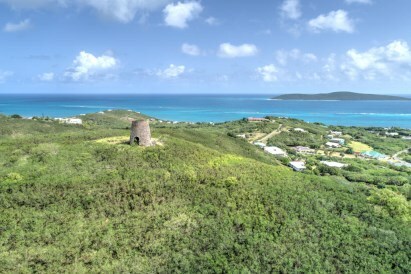 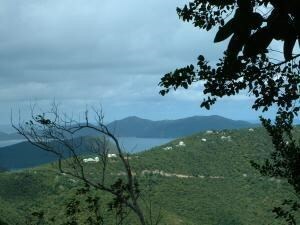 Absolutely breathtaking 21 acre knoll top with sweeping views of the Caribbean Sea, Buck Island & the neighboring islands of the USVI & BVI. 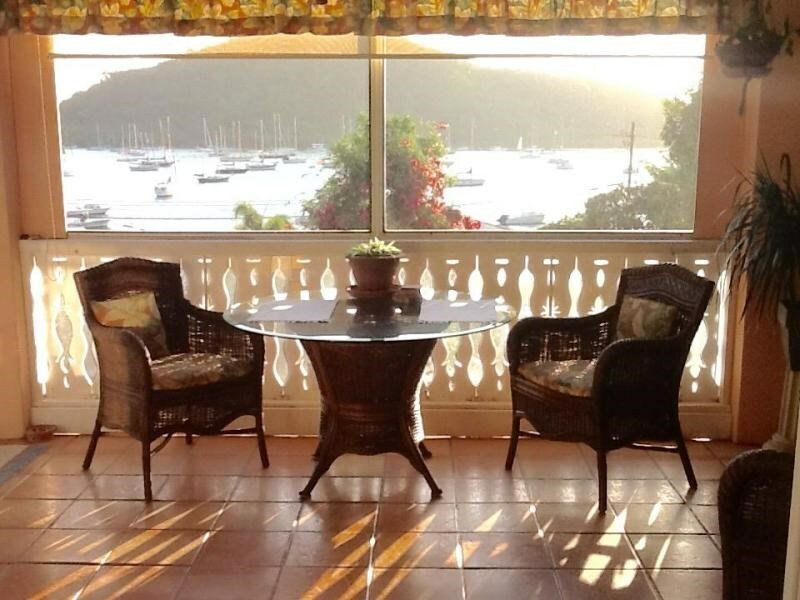 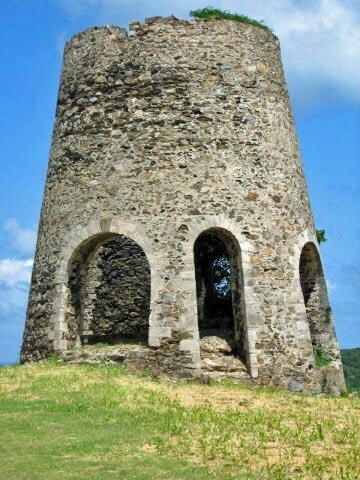 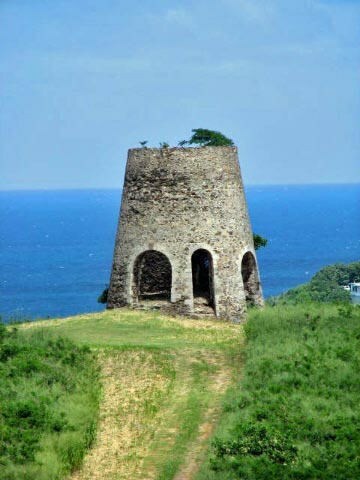 Gracing this majestic property is a sugar mill built in 1827. 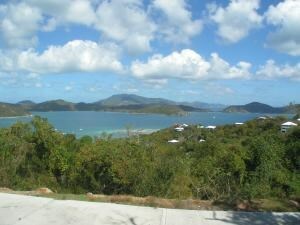 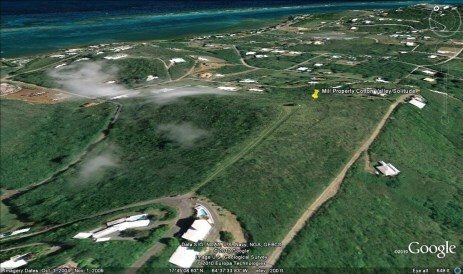 The property is suitable for subdivision, condos, or one great estate.